I can see my grandkids' beautiful faces again. 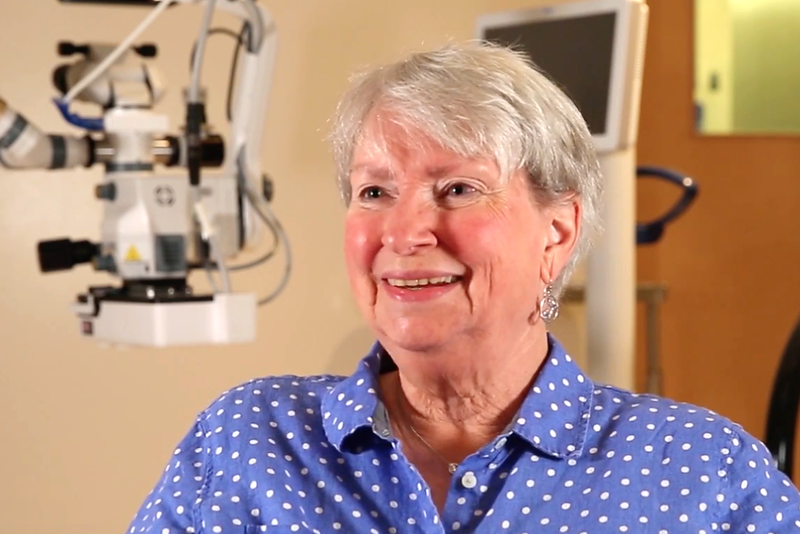 Robin B. opens up about how having cataracts prevented her from doing things she loved to do and how Dr. Seltzer and the staff at Carolinas Centers For Sight changed her life. 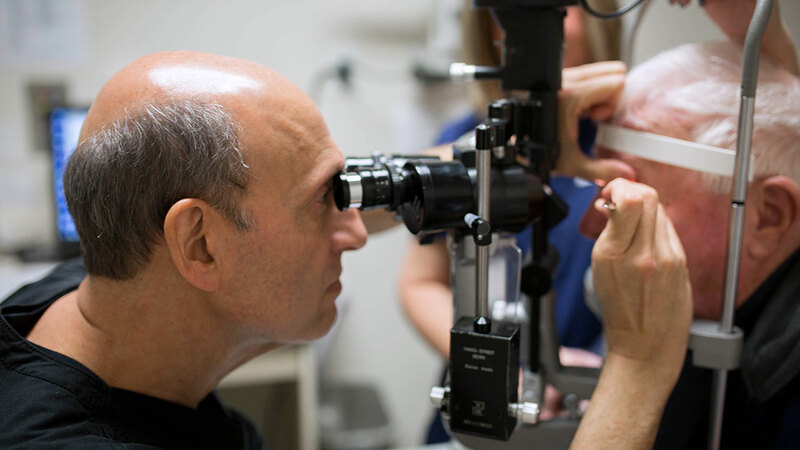 Find out if you're a candidate for cataract surgery! I haven't been able to see like this since my 20's. Randy W. was having trouble making simple turns while driving and while reading his laptop daily. 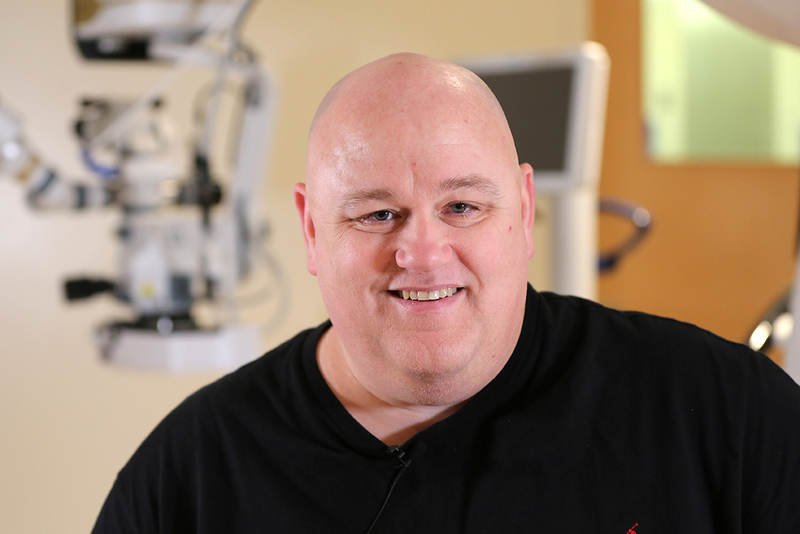 After cataract surgery with Dr. Seltzer, Randy now has perfect vision in both eyes. 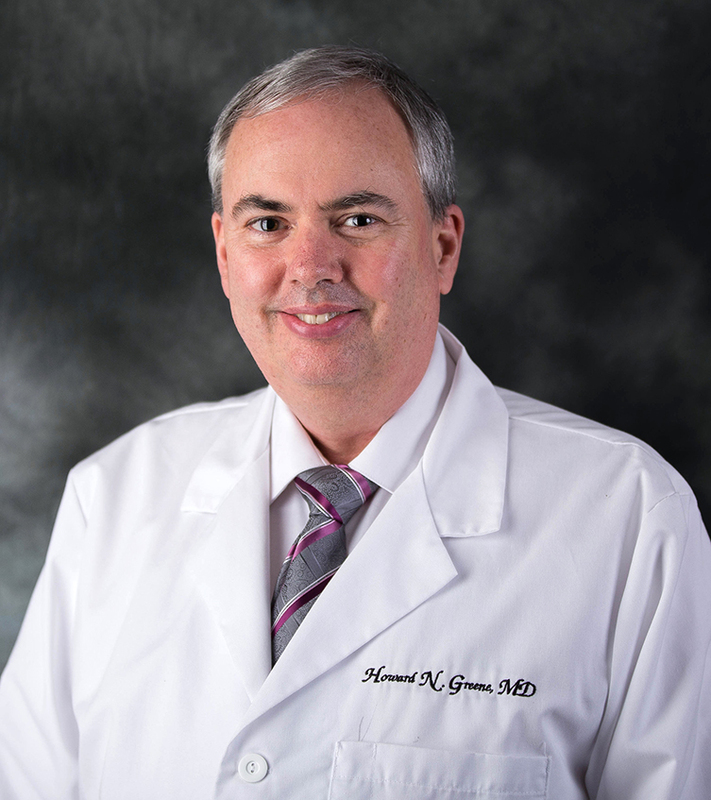 Our team works very hard to help you fully understand your unique eyes, provide recommendations for improvements and answer all your questions about the procedures we recommend. 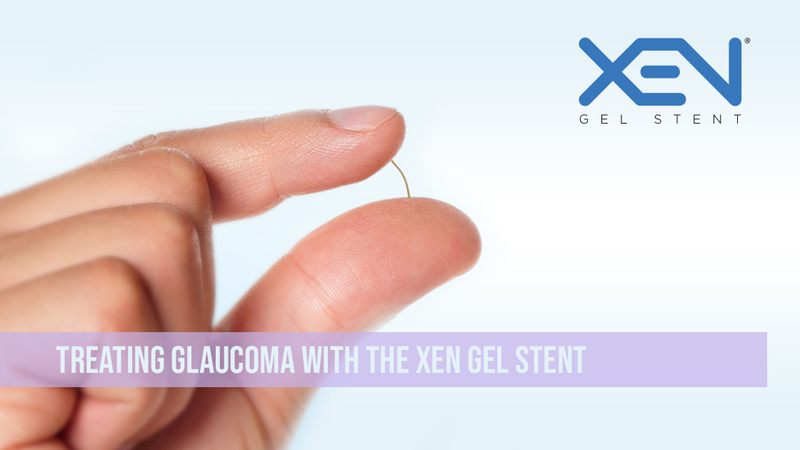 Procedures performed include: KAMRA® Inlay near vision correction, LASIK eye surgery, bladeless femto laser cataract surgery and bladed cataract surgery, multifocal/astigmatism premium lens implants with Extended Depth of Focus, glaucoma and retinal surgery, eyelid surgery and other oculoplastic surgeries. 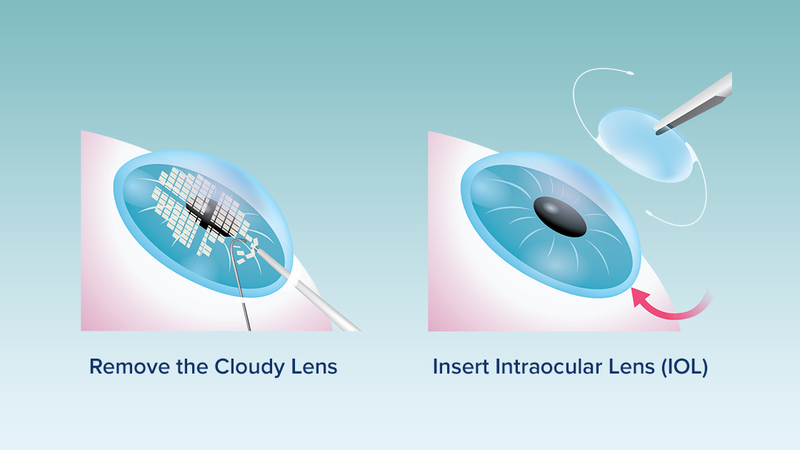 If you have less ability to focus or see clearly, if colors appear faded or dull, if you are having difficultly seeing clearly at night, or if your general vision seems cloudy or hazy, you may be a candidate for cataract surgery. 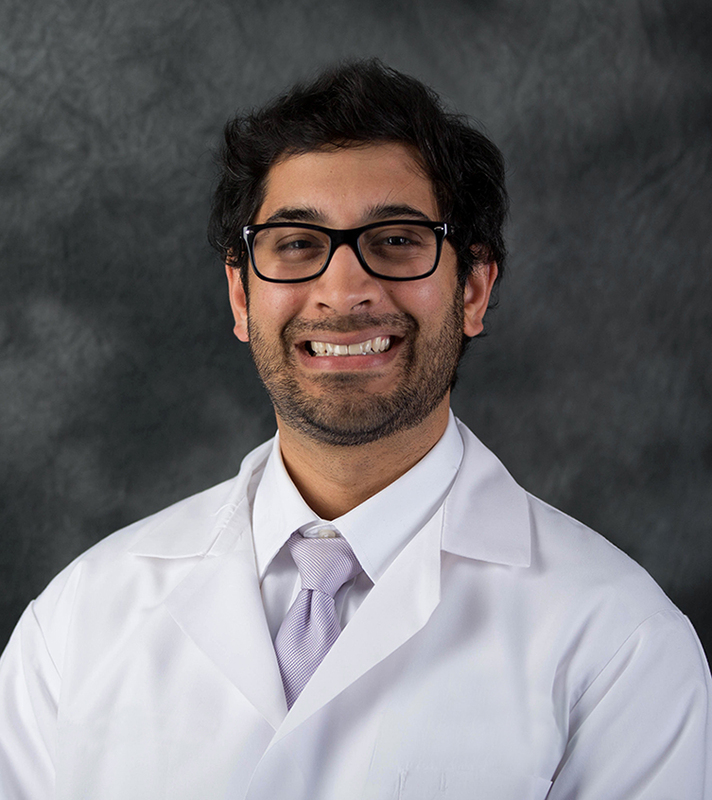 Just a few minutes in our LASIK suite can result in years of visual freedom from glasses and contacts. Take our FREE LASIK self-evaluation test to find out if you're a candidate for this life-changing procedure. Carolinas Center For Sight, P.C. 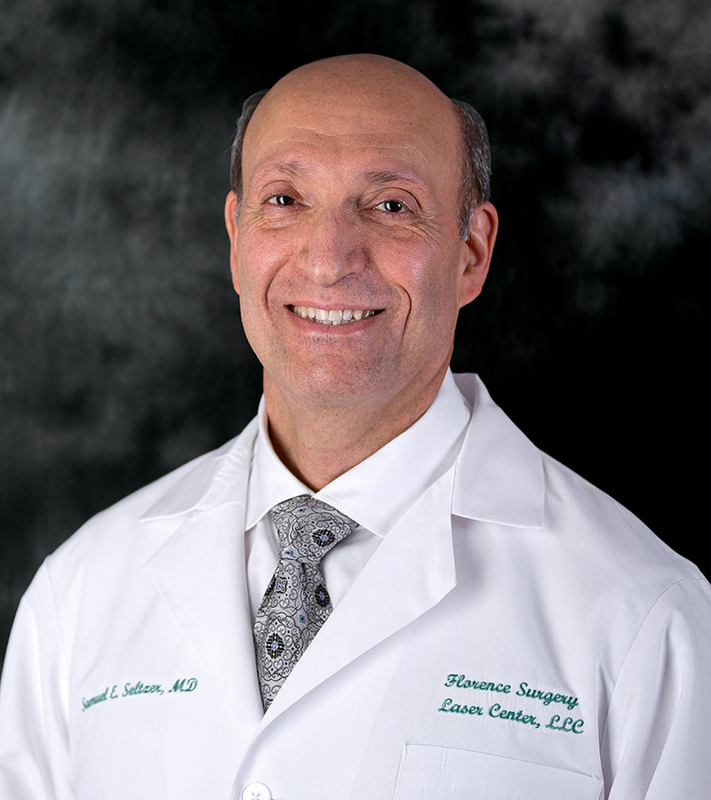 and its team of highly-skilled, Board-Certified ophthalmologists and surgeons proudly offer comprehensive medical/surgical care to North Carolina and South Carolina residents. 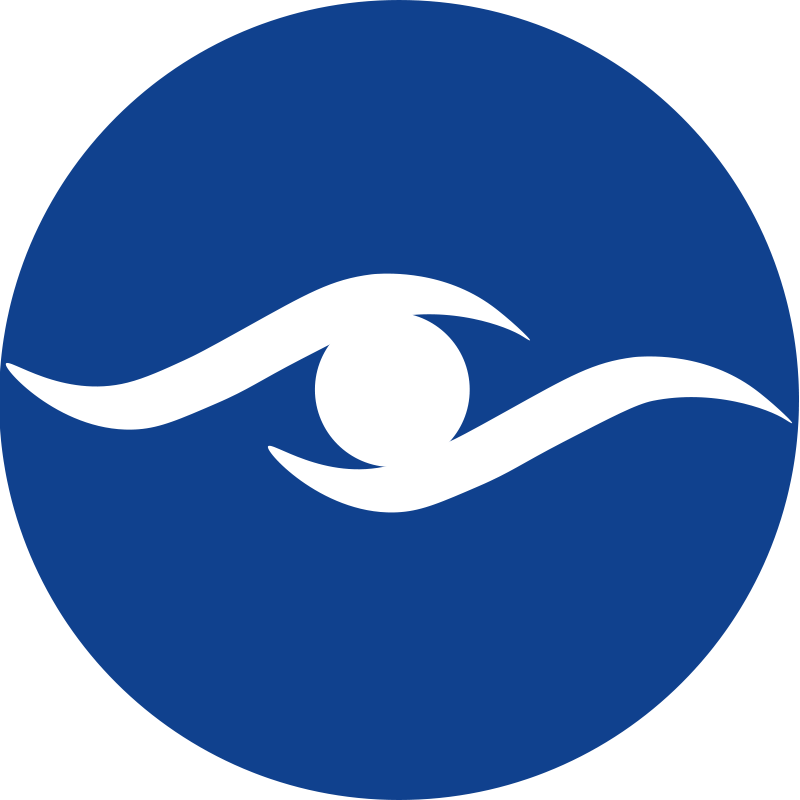 Sign up for Carolinas Centers For Sight's email newsletter for updated news, ophthalmology blog articles, and special offers.